Today, September 5, 2016 is Labor Day in the United States. Labor Day is celebrated on the first Monday of September. This is a day to recognize the contributions of American workers, of all industries, to the United States economy. The first Labor Day was celebrated in New York City in 1882. Labor Day became a federal holiday in 1894. This holiday is also meant to give workers a well-earned day off to relax at home or get out for recreation. For many this marks the end of the summer season. On this Labor Day, we the Colorado Traveling Ducks, would like to recognize three Colorado companies that employee many Coloradans. 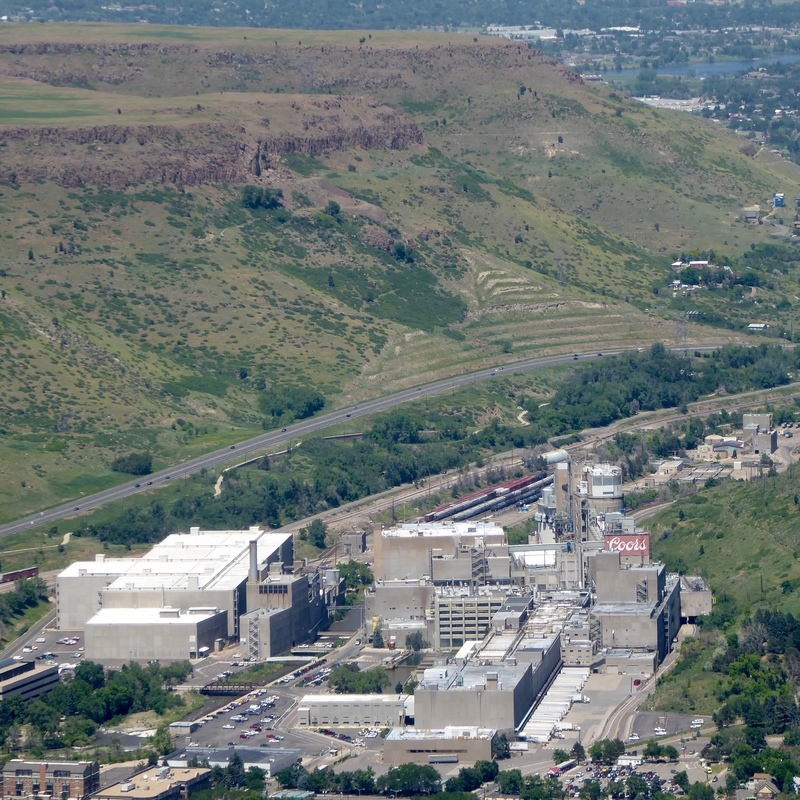 In 1873 Coors Brewery was founded in Golden, Colorado. 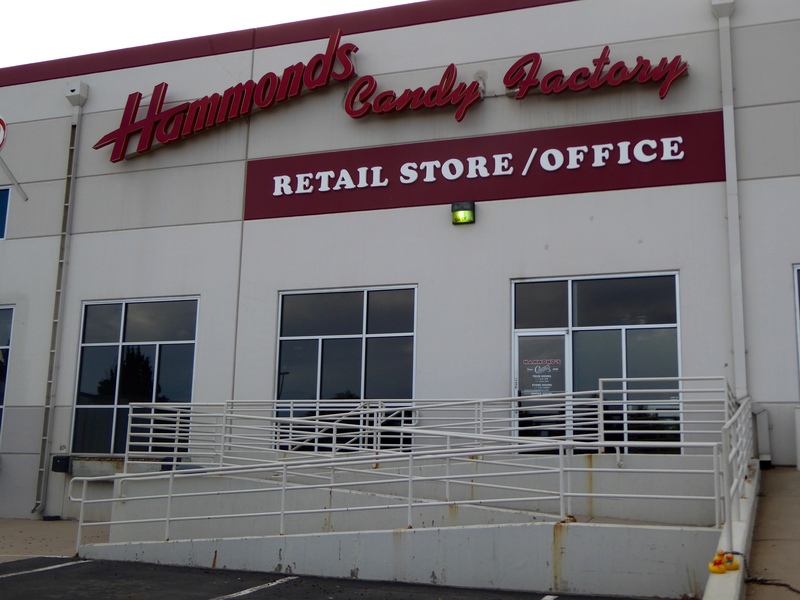 In 1920 Hammond Candy Company was started in Denver, Colorado. 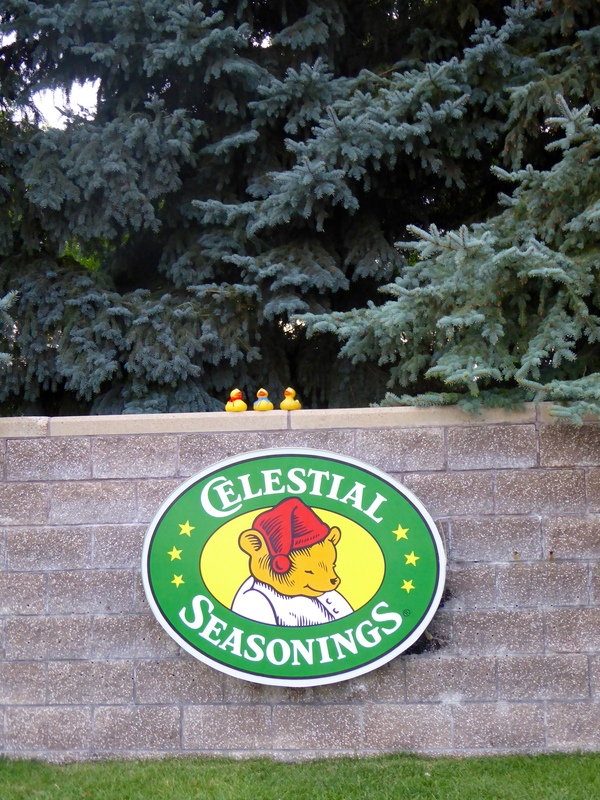 In 1969 Celestial Seasonings began making herbal tea and selling it to health food stores in Boulder, Colorado. 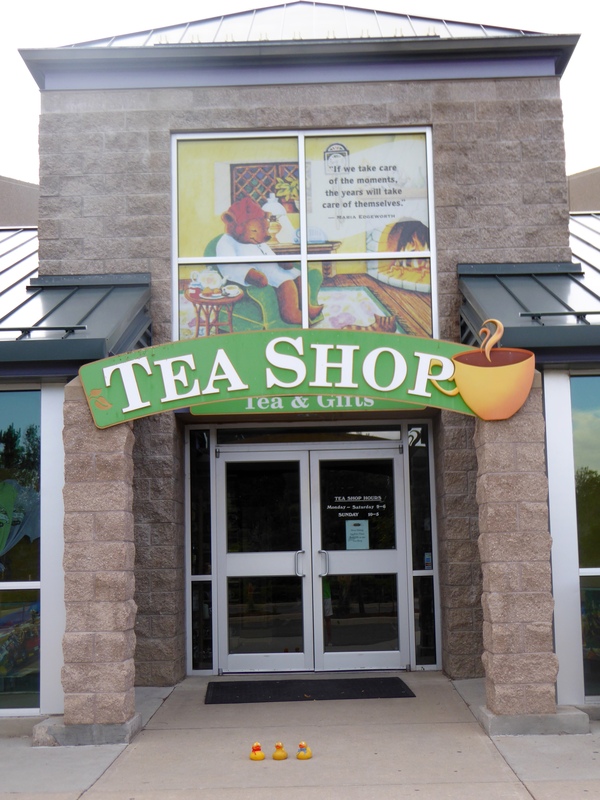 The factories are in Colorado and each company offers free tours and an outlet store. These three Colorado companies have a large national following. We are proud of these and all Colorado companies that employee several humans, contributing to a healthy Colorado economy. This entry was posted in Holidays, Uncategorized and tagged Celestial Seasonings, Colorado, Colorado Traveling Ducks, Coors Brewery, Hammond Candies, Labor Day. Bookmark the permalink.